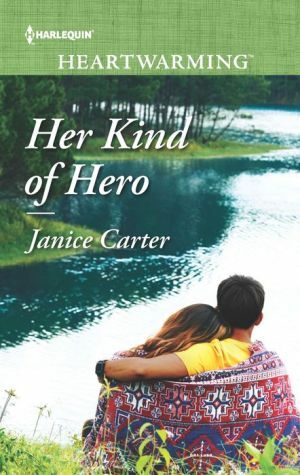 Dana Sothern has finally found the man who rescued her as a teen. But when she tries to thank Matt Rodriguez, instead he challenges her to volunteer at his youth camp. The experience brings Matt and Dana closer. But away from the camp, the reformed bad boy’s and the corporate lawyer’s worlds are far apart. Can they bridge the gap between them?